Meeting our housing need is, as we all know, one of the major challenges currently facing the country. The Government has taken a range of actions; most importantly, implementing the measures set out in the Rebuilding Ireland Action Plan. 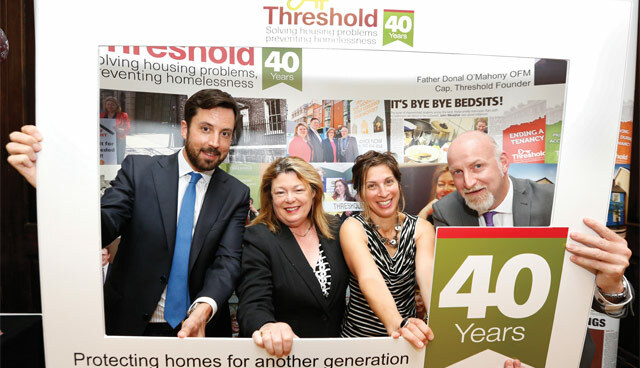 However, the housing issues we currently face require us to continue to address the deep-rooted problems of the recession and to challenge our society’s understanding of the types of housing and communities we need to foster and create. We all need to open our minds and debate the very different issues that face us in developing new housing and communities and in making effective use of our existing buildings and public infrastructure. Significant effort following the recession was put into addressing our banking and national debt concerns. However, we need to continue to focus on dealing with personal debt and mortgage arrears. It is essential that the level of mortgage arrears, still affecting many households, is solved in order to make progress. 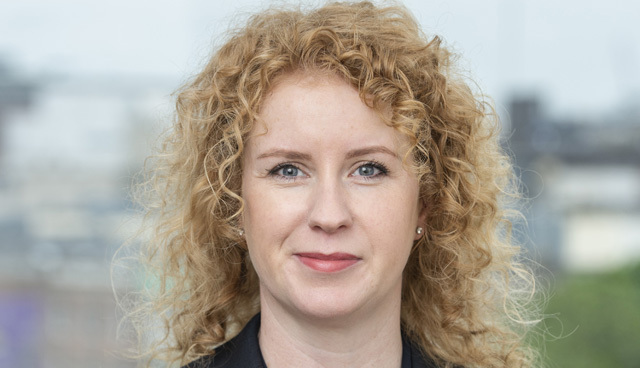 Aside from the serious impact on people and families, the effects of mortgage arrears on housing are far greater than is commonly understood. We must get the level of mortgage arrears, currently above 15 per cent of all mortgages, to below 5 per cent. In relation to the housing market, we talk about both home ownership and rental. Two of the most common discussion points are the level of housing supply and the high and increasing rental costs in some areas. The simplistic solution put forward is to increase housing supply, and yes, housing supply is critical. However, we need to get the right type of housing supply and make better use of both our existing and new buildings. Housing supply of both new and existing stock requires demand. There is a high level of demand for both ownership and rental housing, but an important element of demand is viability. So, is there a sufficient level of viable demand to achieve the level of supply needed? To expand on this further, the cost of buying or renting needs to be at a level that ensures a sufficient supply. This is not the case. Two of the main reasons for this are that constraints on lending, particularly for second time purchasers, are significant, and housing costs are too high; land cost being a major issue affecting the latter. As a society, we must also gain a better understanding of the types of communities we wish to foster and develop. For communities to work and to make best use of public infrastructure, i.e. shops, schools, parks, transport, civic buildings, etc., we need population density. So, we need to have greater housing density and we need to better utilise existing housing stock. 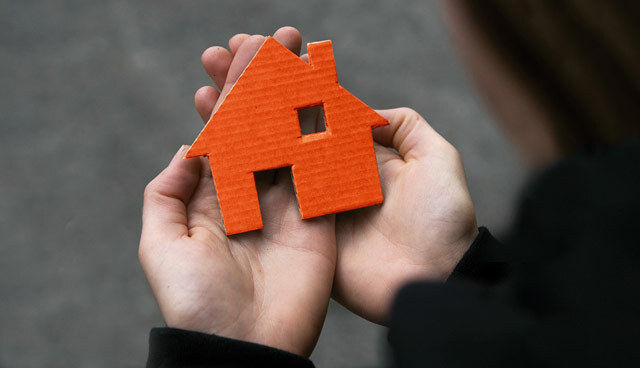 More than half of our housing stock is needed for one and two-person households. When we include three-person households, this figure increases to three-quarters. 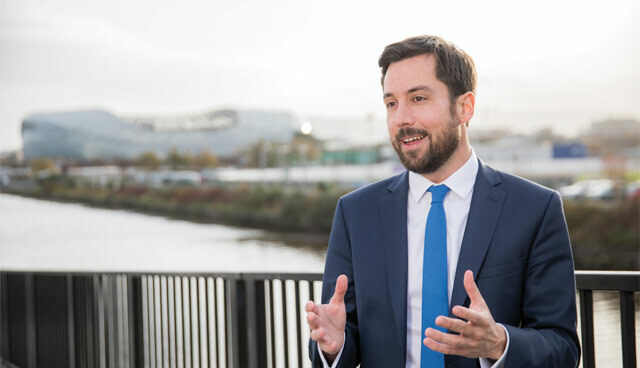 Our continued approach to building estates of three and four-bedroom houses will mean that our housing problems will remain and we will have communities that are unsustainable. The Housing Agency works with local authorities, housing bodies and the Department of Housing, Planning and Local Government in addressing our housing needs. 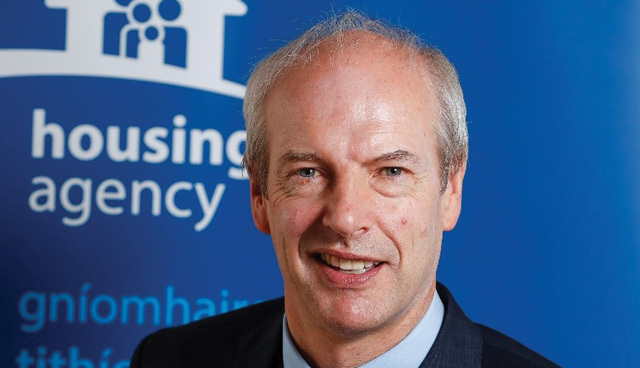 The Housing Agency is committed to increasing social housing supply and supporting a broader range of affordable housing options, both for rent and for purchase. 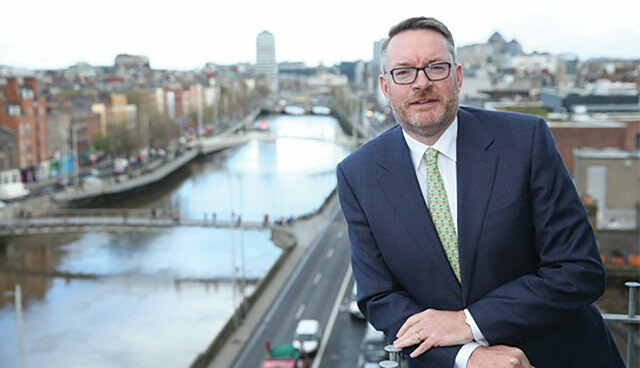 Rebuilding Ireland: Where are we now? 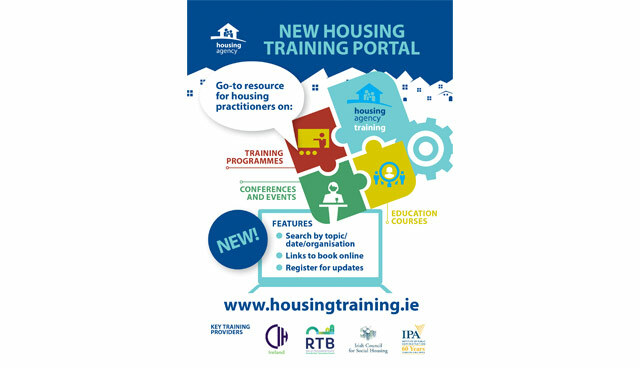 © 2019 Ireland's Housing Magazine. All Rights Reserved.